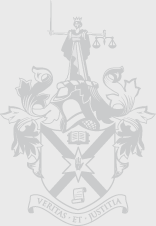 Millar McCall Wylie are seeking to recruit a solicitor to work in their employment department. The candidate will get the opportunity to work across a leading employment team recognised in both Chambers and Legal 500. They will work on a mixture of advisory work, transaction ,matters and contentious work in the Industrial Tribunal and civil courts. The contentious work will cover representation of both claimants and respondents. There is some flexibility on the PQE and therefore all applicants will be considered. The candidate must however be technically strong with a sound understanding of employment law. Good business development skills will also be important as the department seeks to further expand.